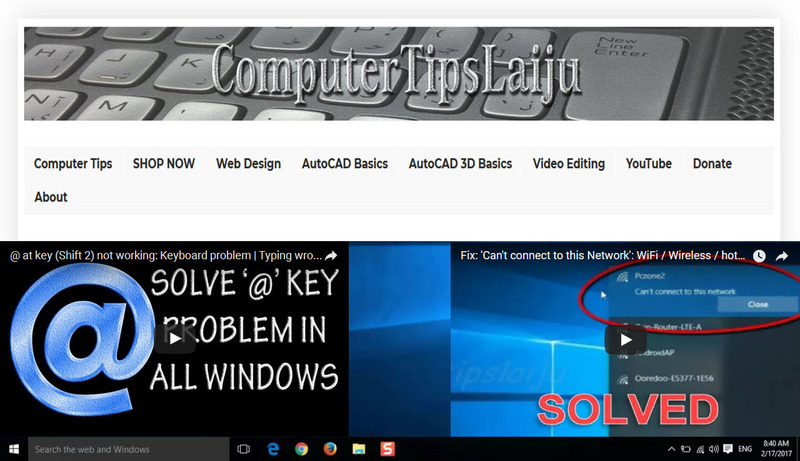 This video will help you to learn how to stretch an object in autocad 2016 easily. This will explain how to select an object for stretching. The stretch command is almost similar in all new versions of autocad.